Due to the rapid growth of imports and exports in the'70s and'80s, Taiwan's economy was enjoying an upswing. Constrained by the prevailing regulated educational system, business courses and foreign languages had long been treated as separated disciplines in this country's tertiary education. As a result, the supply of young professionals trained with the two-pronged approach fell far short of the demand of the local business community. Therefore the Executive Yuan approved the Ministry of Economic Affairs’ (MOEA) petition to set up the International Trade Institute (ITI) under TAITRA’s jurisdiction. With the support of Mr. Wang Chien-shien, then Vice-Minister of MOEA, TAITRA invited representatives from the government sector, private sector as well as academic circles for their consulting and came up with the framework of the International Business Administration Program (IBAP), in which university or college graduates looking for a career in international trade are recruited for two-year intensive training. The leap from the already established “On-the-Job Training Courses” (scheduled at irregular intervals) to a full-time ”Pre-career Training Program” was a great one. However, it was soon discovered that the two programs complemented each other---each program catering for the needs of a different kind of person---and over a short period of time, TAITRA metamorphosed into a full-fledged training organization. 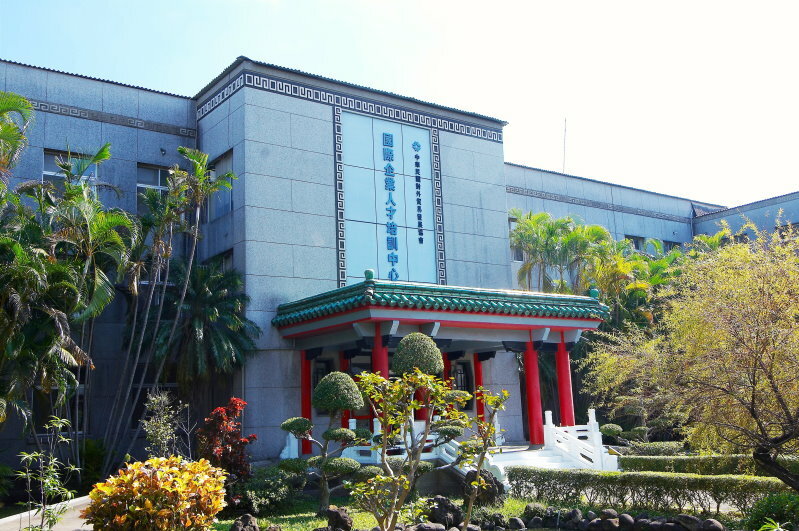 In the meantime, it has been expanded from the Taipei World Trade Center in Taipei to the two ITI campuses in Hsinchu (Kuang-Fu Road and Dong Shan Street) and one in Taichung on NCHU Campus and one in Kaohsiung on NSYSU Campus. 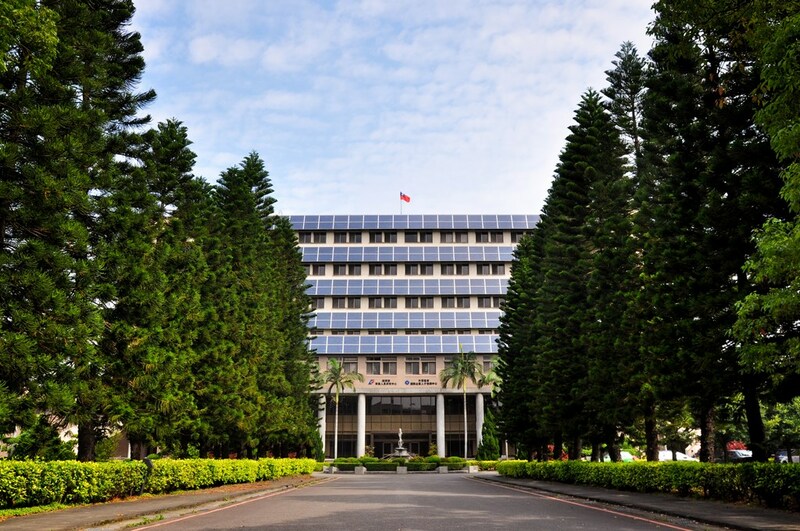 At present, the Hsinchu Campuses offer five residential post-graduate programs with different combination of trade and foreign language courses as components of a curriculum. 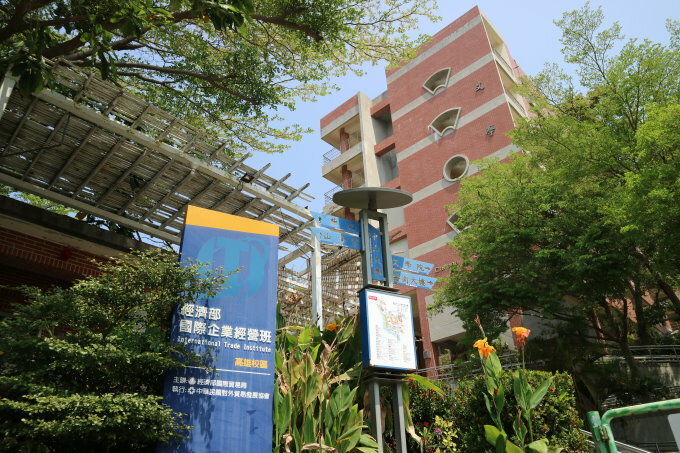 The Taichung Campus offers Two-Year English program, and the Kaohsiung Campus offers a Two-Year English program and a One-Year Business Program. Since TAITRA's inception in 1970, it has been mandated to help cultivate the export markets for the business community. 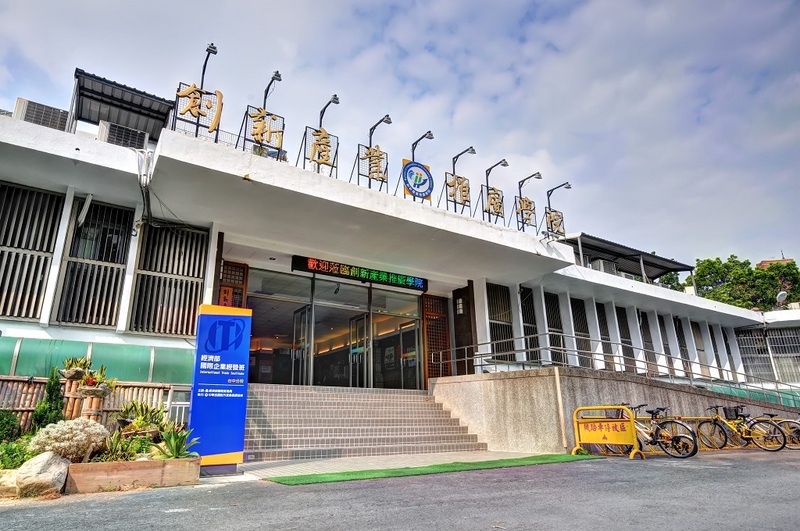 Over the past decades, it has developed a well-coordinated trade promotion and information network composed of a staff of over 850 trained specialists stationed in its headquarters in Taipei, four local branch offices in Hsinchu, Taichung, Tainan, and Kaohsiung as well as 50 overseas branch offices world-wide and 10 offices in China. As time progresses it has been constantly exerting all its efforts to help those in need of assistance adapt themselves to fit in the ever-changing global business environment, for example, “MICE Training and Certification” program being one of the vivid examples. In recent years, governments around the world have been paying more and more attention to the MICE (Meetings, Incentives, Conventions & Exhibitions) industry because of its high potential, value added, and innovative benefits. Its potential for creating employment and business opportunities is a powerful driving force for all related industries. Sponsored by the Ministry of Economic Affairs, ITI has been responsible for the MICE Certification and Training Project since 2005. The project includes establishing the Certification System, giving the Professional Training Programs, setting up HR Data Bank, hosting MICE Destination Marketing Contest, and publishing online learning material. MICE Certification and Training Project provided 80 MICE training programs with 2766 trainees in 2016. Individuals who are currently employed in the Meeting and Exhibition Industry or are university graduates of related fields had the opportunity to pursue continuing education to increase their industry involvement. The programs included Meeting and Exhibition Management, Site Inspection and Overseas Visits. This year, MICE Certification and Training Project conducted the Tenth Examination of Certificate in Certified MICE Professional with the attendance of 1805 people as examinees. In 2012, TAITRA worked with The International Association of Exhibitions and Events (IAEE) and the Convention Industry Council (CIC) to institute the Certified in Exhibition Management, CEM for short, and Certified Meetings Professional, CMP, to raise the level of professionalism and knowledge of Taiwan’s MICE personnel, in addition to keeping Taiwan current with international MICE trends. Within five years, Taiwan now has 124 CEM and 28 CMP certified individuals, ranking second in Asia and fifth in the world.